I've been a Hello Kitty lover since I was a kid. 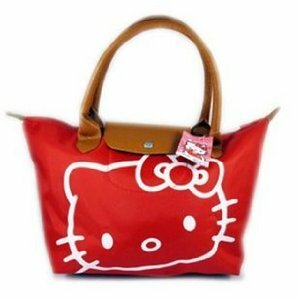 Mostly, Hello Kitty combine with pink color. 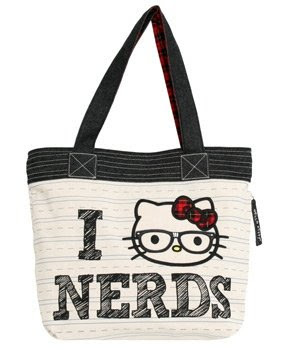 But I wasn't that much into pink, so usually I search for not-too pink Hello Kitty stuff. I like totebag. 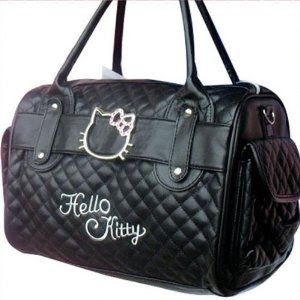 If you need to carry a lot of stuff around, use totebag as ALL-IN-ONE purse. 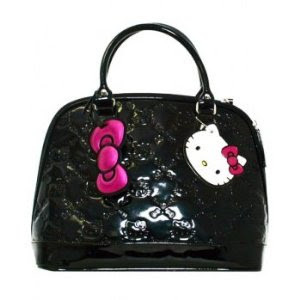 But if you only need carry some stuff, use hand bag. 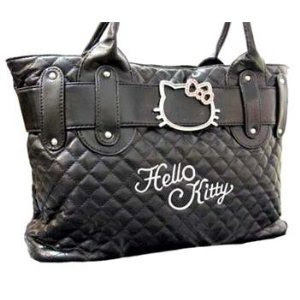 If you're Hello Kitty lover and search for Hello Kitty bag, both tote or hand bag, here I compile for you, Hello Kitty handbag and totebag list.